Your new TimberTech deck will be durable enough for your family to enjoy for years, without the hassles of annual staining and sealing. 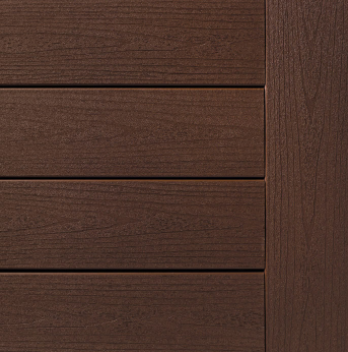 Explore three exciting Collections to find the best decking for your home, and polish your project with railing, lighting, and finishing options for an outdoor living space that will look beautiful during your family's most important moments. 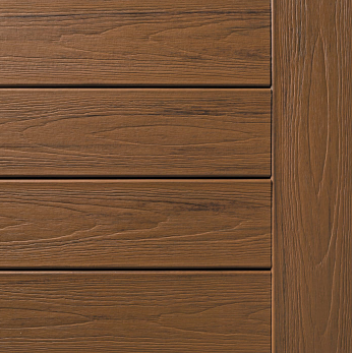 We stock three capped composite collections from TimberTech, and can special order from three composite collections. 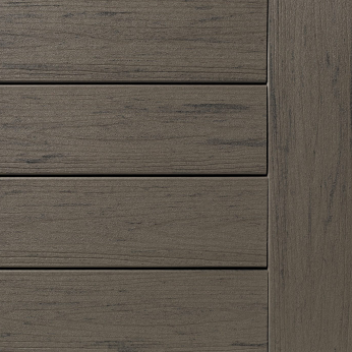 With unique color variations within each board, the Legacy Collection emulates the natural texture and integrity of authentic wood grain. Whether the chocolate and russet accents in Pecan, or the golden caramel grains running through Tigerwood, the colors in this collection capture the beauty of hand-scraped hardwood floors with a timeless and traditional aesthetic. 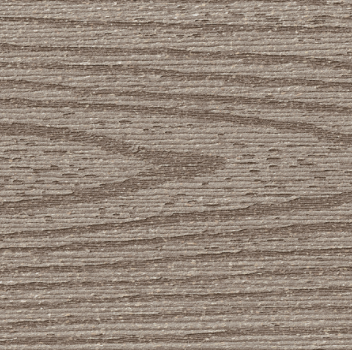 The Legacy Collection offers the popular hand-scraped look of indoor flooring. 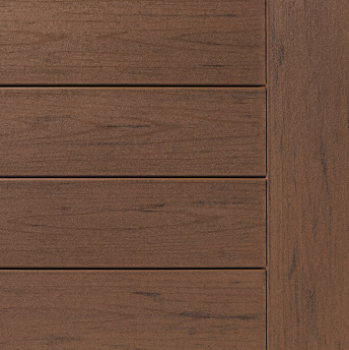 Its unique color variations within each board are designed to emulate the natural aesthetic of exotic hardwood. 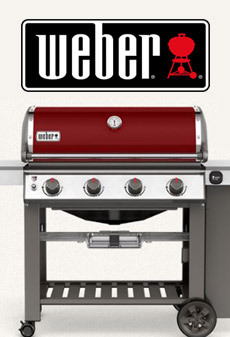 Backed by 30-year fade-and-stain and 30-year limited structural warranties. Bring vacation vibes home with the TimberTech® Tropical Collection. 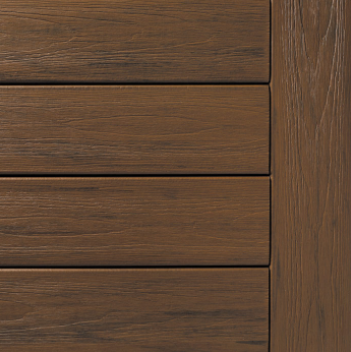 Multi-color streaking and exotic wood grains complement rich, saturated tones reminiscent of good whiskey and fine leather, inviting you to relax in your own personal paradise just outside your back door. 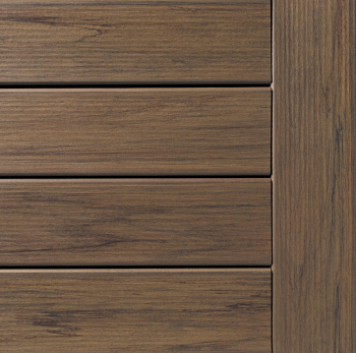 The Tropical Collection is texturized to retain the integrity of real wood graining. All three Collections feature a proprietary composite core surrounded with a protective polymer shell on all 4 sides. All are backed by 30-year fade-and-stain and 30-year limited structural warranties. 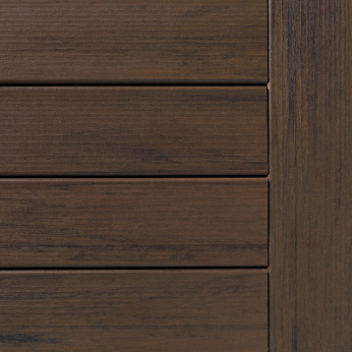 The Terrain Decking Collection’s earthy, adaptable tones embody the spirit of the outdoors. 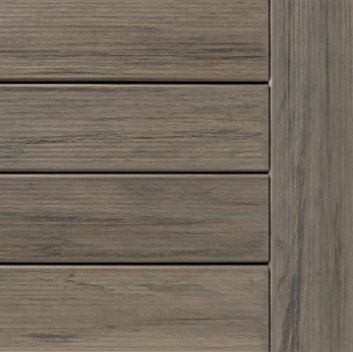 Whether with Brown Oak’s warm chestnut notes or the subdued stormy gray tones of Stone Ash, a Terrain Collection deck will enrich the natural beauty of your outdoor space. 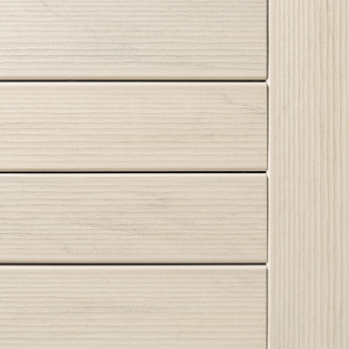 The Terrain Collection's scalloped profile extends the beauty of the TimberTech Collections at a value price. 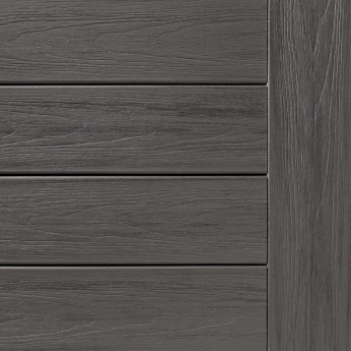 It also continues the toughness of the TimberTech Collections with resistance to mold, mildew, and moisture as well as stains, scratches, and fading. Still backed by 30-year fade-and-stain and 30-year limited structural warranties. 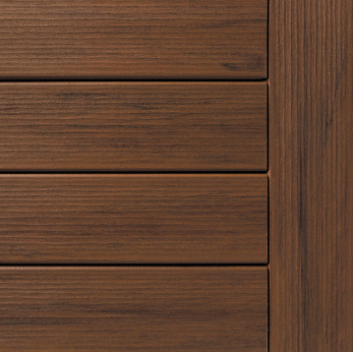 Twin Finish® is covered by TimberTech’s 30-Year Limited Warranty but does not include separate fade and stain coverage. 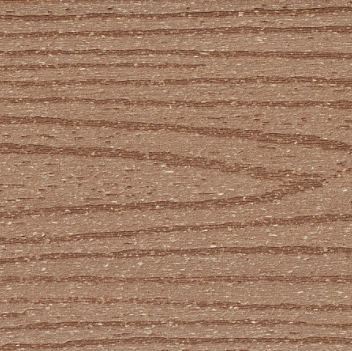 TwinFinish is designed to naturally weather over time and the surface grain pattern will weather to a more consistent color. Most of the weathering process will be complete within the first year of the deck’s life. 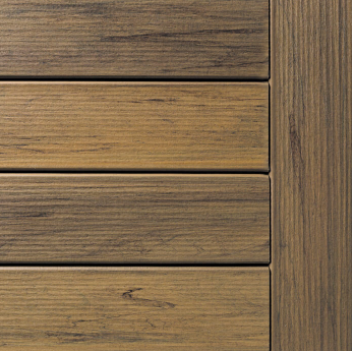 ReliaBoard® is covered by TimberTech’s 30-Year Limited Warranty but does not include separate fade and stain coverage. 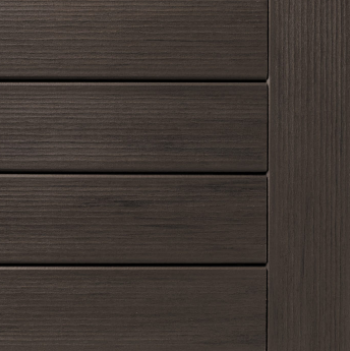 ReliaBoard is designed to naturally weather over time and the surface grain pattern will weather to a more consistent color. Most of the weathering process will be complete within the first year of the deck’s life. 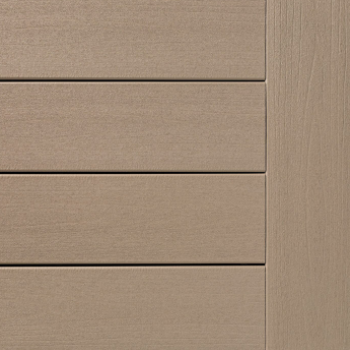 Docksider™ is covered by TimberTech’s 30-Year Limited Warranty but does not include separate fade and stain coverage. 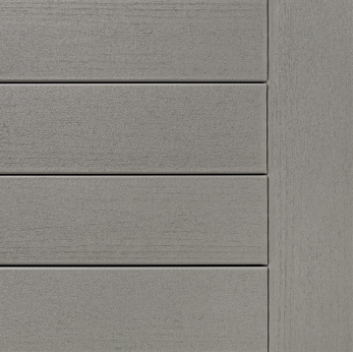 DockSider is designed to naturally weather over time and the surface grain pattern will weather to a more consistent color. Most of the weathering process will be complete within the first year of the deck’s life. Design your own TimberTech or Azek Deck! Try Timbertech's new Deck Designer tool to design your dream deck in real time from your browser and watch it come to life in 3D. With this powerful new tool at your fingertips and over 140 different options, designing your dream deck has never been easier. Take a test drive of our new Deck Designer now! 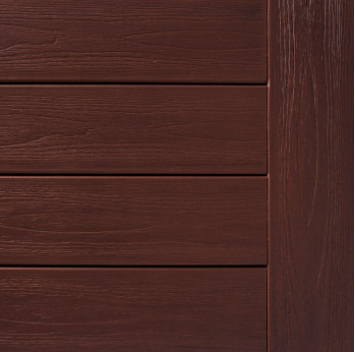 Customize your deck design using AZEK Building Products materials. 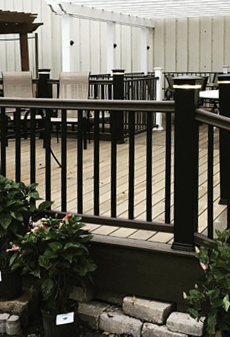 Choose from TimberTech and Azek decking, railing, lighting, accessories, and more. 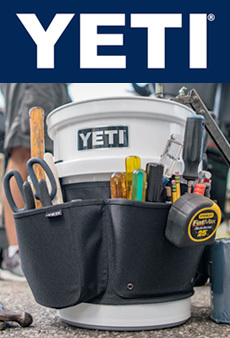 When you’re finished, bring in the resultant materials list to make your dream deck a reality. Get started now by clicking HERE.